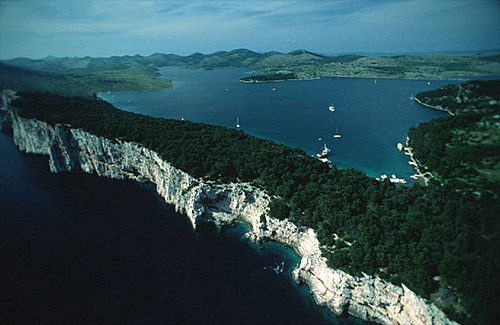 The island is found at the coordinates 42° 26' 36" North and 18° 25' 53" East - in the Adriatic sea, Croatia. 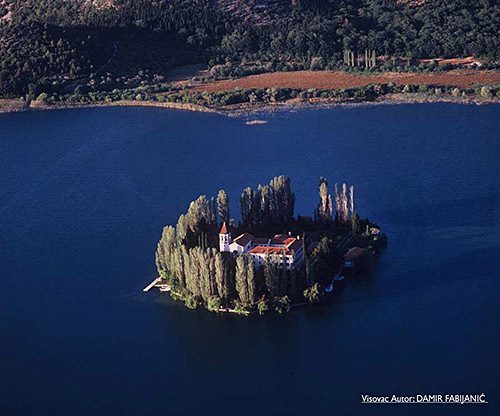 Veliki Skolj (Molunat) is an unpopulated island with total area of 164647 square meters (m2). The lenght of its coastline is 1834 meters. 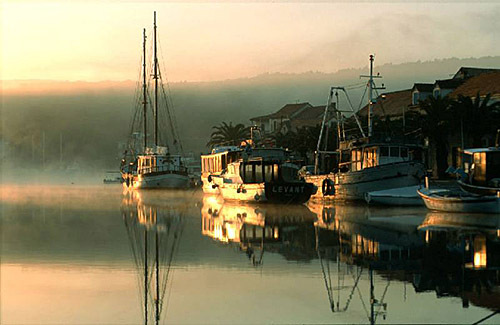 There is no public transport to Veliki Skolj (Molunat). Grebeni Lighthouse in Islet Grebeni near Dubrovnik at a distance of 24.23 miles. Sveti Andrija Lighthouse in Sveti Andrija Island at a distance of 28.16 miles. ACI Marina Dubrovnik in at a distance of 22.12 miles. Supetric Island at 0.26 miles away. Mrkan Island at 15.09 miles away. Supetar Island at 15.67 miles away. Raznjic Island at 15.91 miles away. Bobara Island at 16.33 miles away. Lokrum Island at 20.36 miles away. 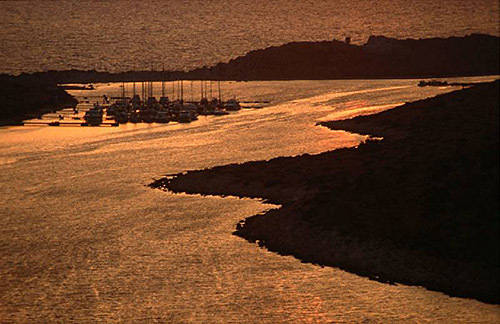 Grebeni (Dubrovnik) Island at 24.20 miles away. Daksa Island at 24.54 miles away. Kolocep Island at 26.66 miles away. 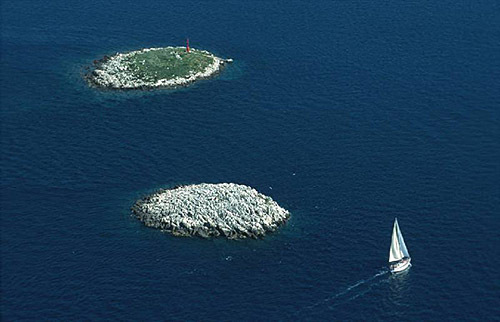 Sveti Andrija (Elafiti) Island at 28.08 miles away.